Faulty smoke and CO2 detectors are one of the leading causes for fire related deaths in America. This is why it is so important to make sure that your homes smoke detectors are working properly. There are two things you can do to make sure your home's detectors are working. 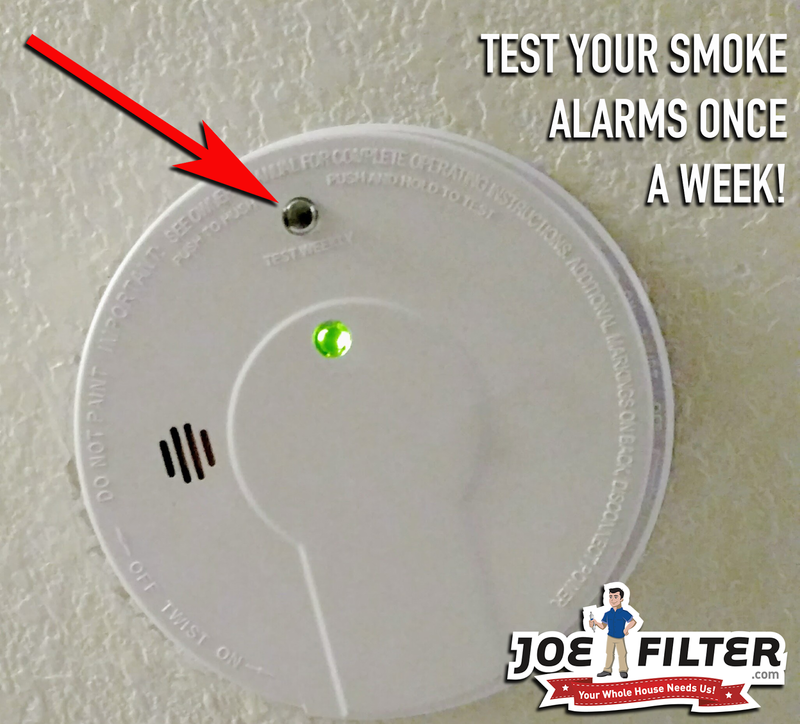 The first is to test your smoke detectors once a week. If they let out a high pitch beep they are working. The second is to make sure you replace their batteries every six months. In states with day light savings time, many replace their smoke detector batteries when they set their clocks backwards and forwards. Testing your smoke detectors once a week is very easy to do but is often overlooked by homeowners. 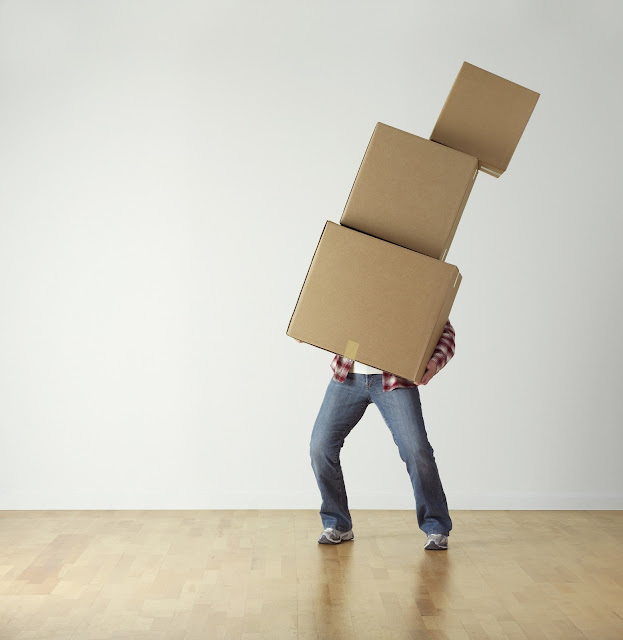 However forgetting to do this can result in tragic consequences. 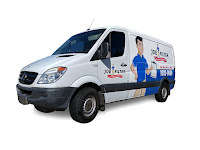 According to the National Fire Protection Association (NFPA) "three of every five home fire deaths resulted from fires in homes with no smoke alarms or no working smoke alarms". To prevent this the NFPA says to follow these smoke alarm tips. 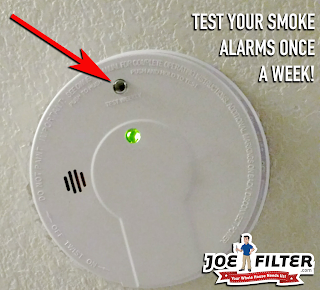 Test your smoke alarms once a week or at least every month. 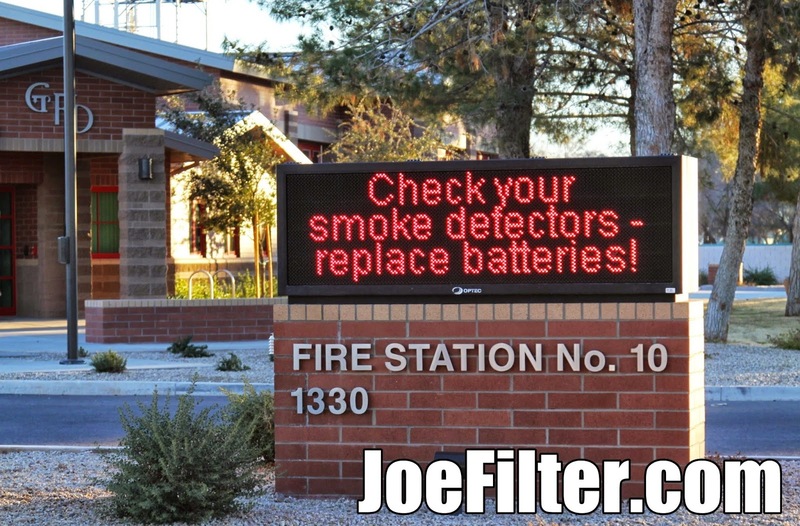 Locate the smoke detectors in your home. Get yourself close enough to reach the smoke detector you wish to test. Use a ladder if you must. Hold down the test button until you hear a loud beep. 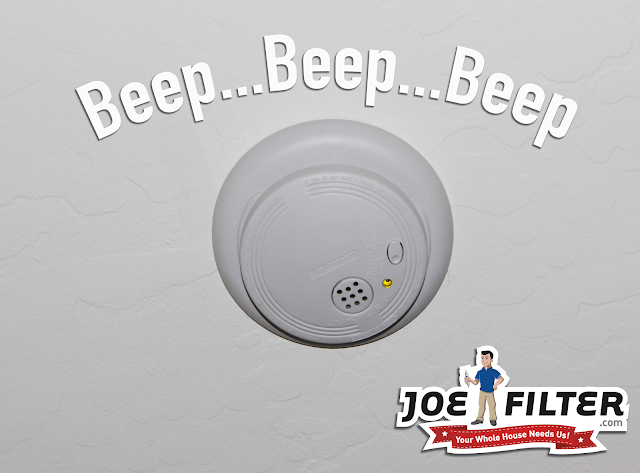 If you hear a faint beep or no beep your smoke detector may need to be replaced. Move to the next smoke detector and repeat the process. Following these tips can help you and those you care about survive in the event of a house fire. 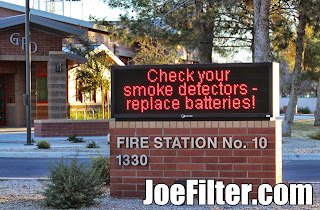 For more information about smoke detector safety and replacement visit JoeFilter.com.